Wouldn’t it be great if in your retirement you could pay for all the boring bills in your life with a tax-free income, and keep your pension savings for the fun stuff? People who save into an ISA benefit not only from tax-free growth on their investments but they can also draw income off their investment pot tax free, meaning they can supplement their pension income. HOW MUCH DO I NEED AND HOW CAN I SAVE IT? The average household needs around £10,000 a year to pay their basic bills and run a car. We have taken rent or mortgage costs out of monthly costs, as we assume most people in retirement will have paid off their mortgage and own their property outright. Based on average UK-wide estimates, around £1,560 a year is needed for gas, electricity and water bills, another £1,671 for council tax and around £203 a year for internet. Car costs – MOT, tax and insurance – come to £861, while home insurance costs £150 on average. We’ve allowed £4,000 for food, although this may be higher depending on where you shop and what you eat, and we’ve added just over £1,500 a year for unforeseen costs, such as car repair or needing to replace a broken appliance, for example. So if you need to generate a £10,000 a year income, you’ll need an ISA pot of around £200,000, assuming you can generate income of 5%. These figures can be scaled up, so a couple wanting £20,000 income would need £400,000 between them, or someone with some housing costs may want £15,000 a year, so will need a £300,000 pot. We’ll stick with the £10,000 example, but how do you get to £200,000? The current annual ISA allowance is £20,000 per year, per person. If someone saved this full allowance every year, and we assume 4% investment growth each year after charges, they would reach £191,656 after eight years, or £220,122 after nine years. If you had longer until retirement, and a smaller disposable income, you could instead save £10,000 a year and end up with the crucial £200,000 pot after 15 years – when you’d have £208,245. 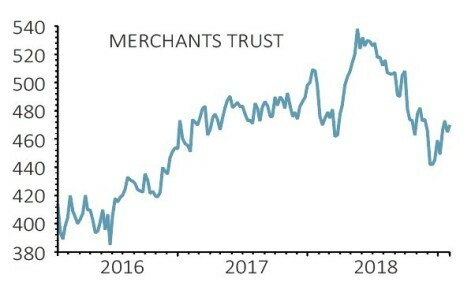 Starting saving early pays off, as someone starting in their mid-30s for example, would only need to save £4,650 per year to reach £200,000 after 25 years, assuming the same 4% annual growth as before. HOW DO I GET MY INCOME? Once you’ve built up your pot, you can invest in income-generating investments and draw off the ‘natural income’ to cover your boring annual expenses and not touch the capital, meaning that your £200,000 shouldn’t be reduced. This means you’ll have a healthy pot in the future if you want to make a big purchase, or if you want to pass on money to future generations after you die. 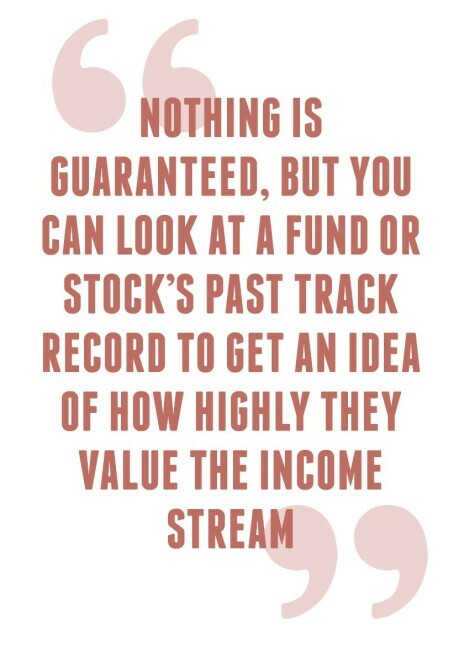 The big question is what to invest in. 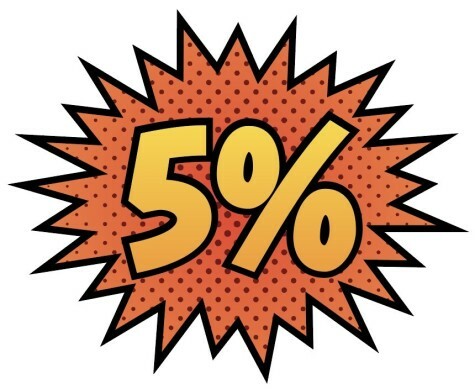 Targeting an income of 5% is fairly realistic but by no means easy. 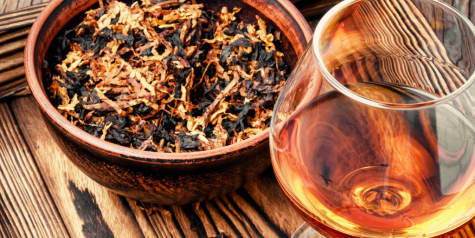 You’ll have to hunt around to find investments that pay this income now and aren’t likely to cut payouts in the future. Nothing is guaranteed, but you can look at the fund or stock’s past track record to get an idea of how highly they value the income stream. In particular, you’ll want to look for investments that have a track record of increasing payouts. We’ve based the £10,000 on the current average costs of bills and expenses, but these will go up with inflation, meaning your income needs to keep rising too, or you’ll end up eating into your capital. 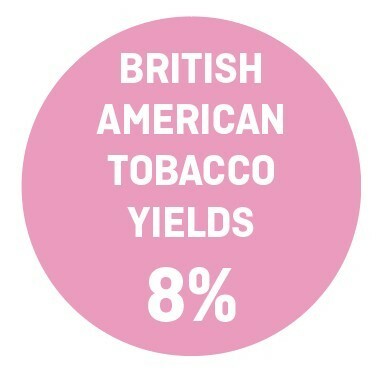 British America Tobacco (BATS) has an expected yield of 8% this year, way above our target. 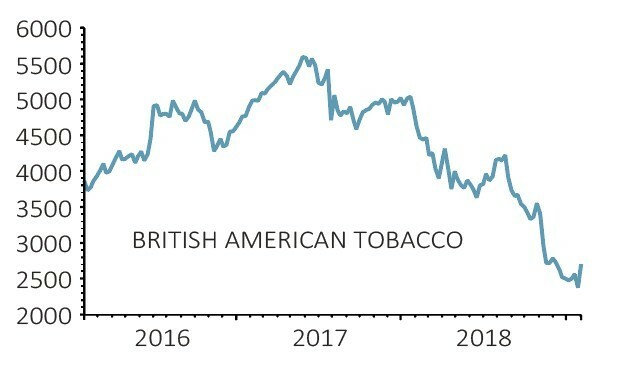 The tobacco giant has been a regular income payer, and is also the best performing stock of the 30 companies remaining in the FTSE 100 from the original index 35 years ago. We’ve selected five investments currently yielding approximately 5% or more, that are showing promising signs up keeping up those payouts and increasing them. Read on to discover our picks. 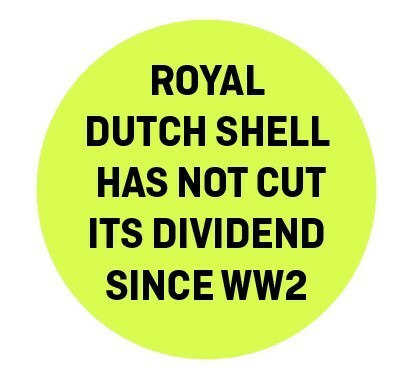 Oil giant Royal Dutch Shell (RDSB) is another firm that has proven its dividend paying ability – it hasn’t cut its payout since 1945. 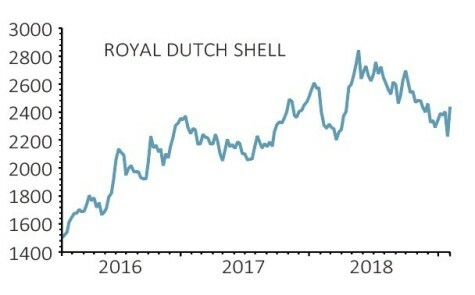 It is currently yielding 6.3% and has ‘dividend cover’ of 1.7 times, meaning it could pay out its dividend 1.7 times from current earnings alone. Another option is to spread your risk and invest in the FTSE 100 index. Based on analyst forecasts the FTSE 100 index of leading UK companies is expected to yield 4.9% this year – slightly below our target, but this can be counteracted by higher-yielding options elsewhere. 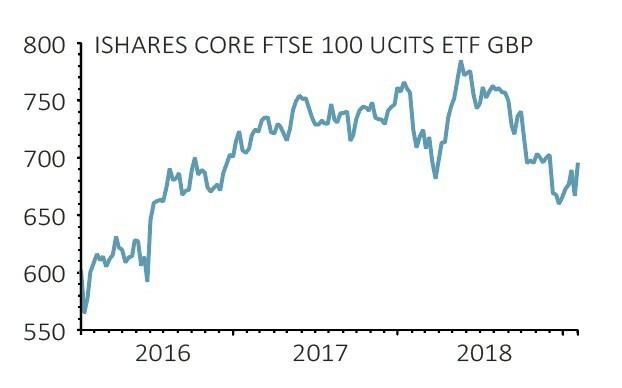 The iShares Core FTSE 100 ETF (ISF) is a low-fee option, costing just 0.07%. 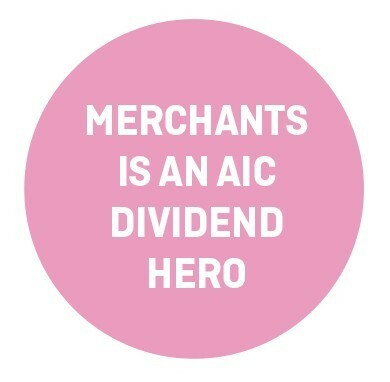 The Association of Investment Companies has come up with a ‘dividend hero’ list, namely investment trusts that have consistently increased their payouts for 20 consecutive years or more. 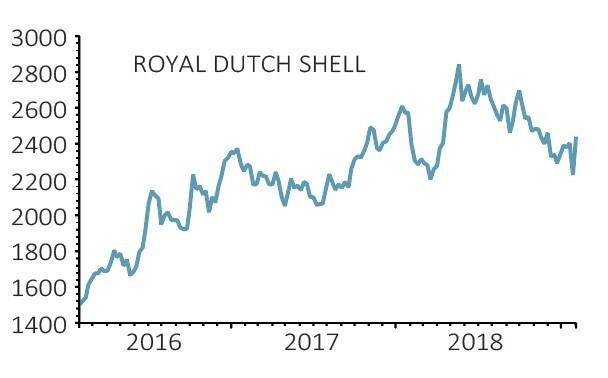 It proves a great hunting ground for reliable dividend-paying trusts, although a number don’t meet our 5% yield mark. One that does is Merchants Trust (MRCH), which is currently yielding 5.5% and has increased its dividend every year for 36 years. It invests in UK, income-producing companies, and the current roster of holdings includes blue chip companies such as Shell, GlaxoSmithKline (GSK), BAE Systems (BA.) 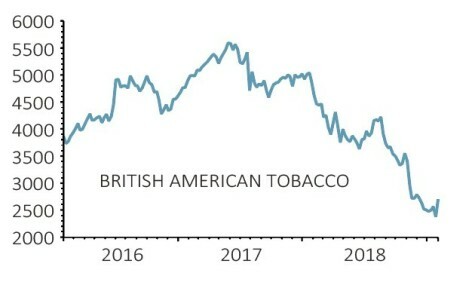 and Imperial Brands (IMB). 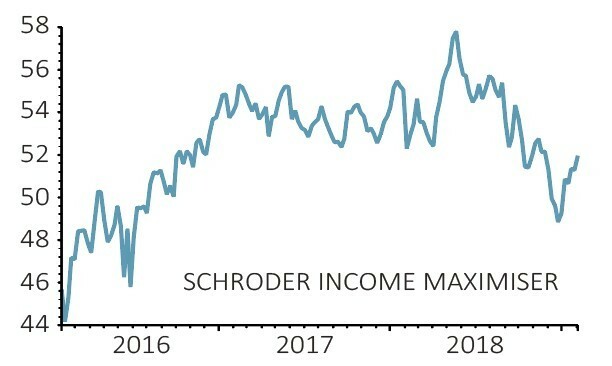 Investors who want to squeeze maximum income out of their pot and don’t mind about getting minimal or no capital growth can invest in so-called ‘income maximiser’ funds. 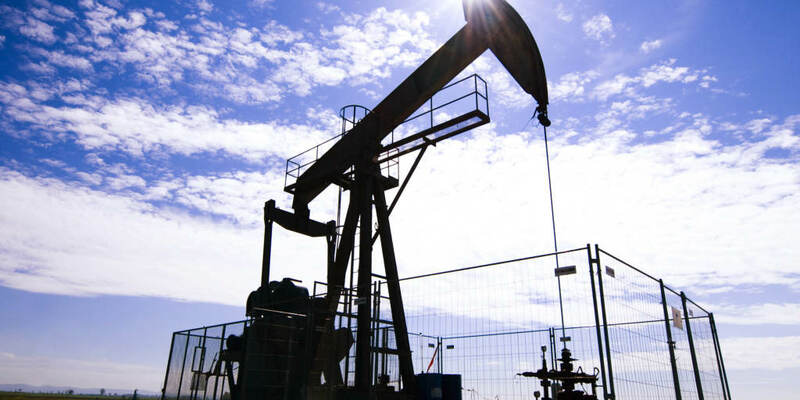 They generate income by selling complicated derivatives called options on some of their holdings, which have the effect of limiting capital growth. 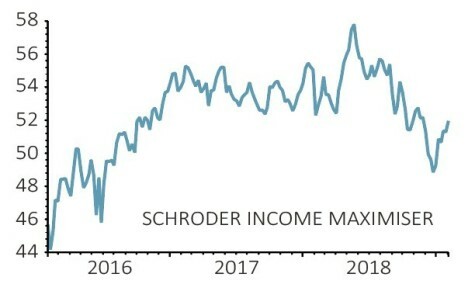 Schroder Income Maximiser (B53FRD8) is one option; it yields 7% and has been one of the highest paying income funds over the past 10 years. 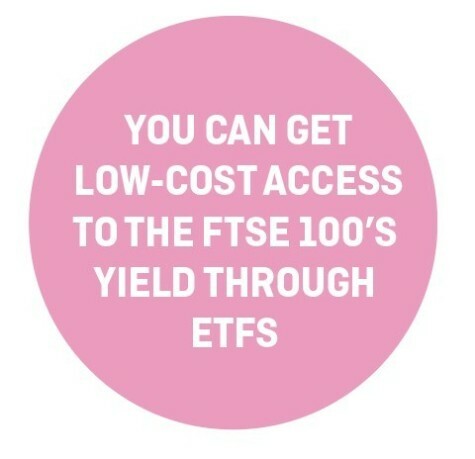 It is worth remembering these funds are higher risk and if they erode some of your capital then you will need a more substantial yield than 5% to generate your £10,000 figure.